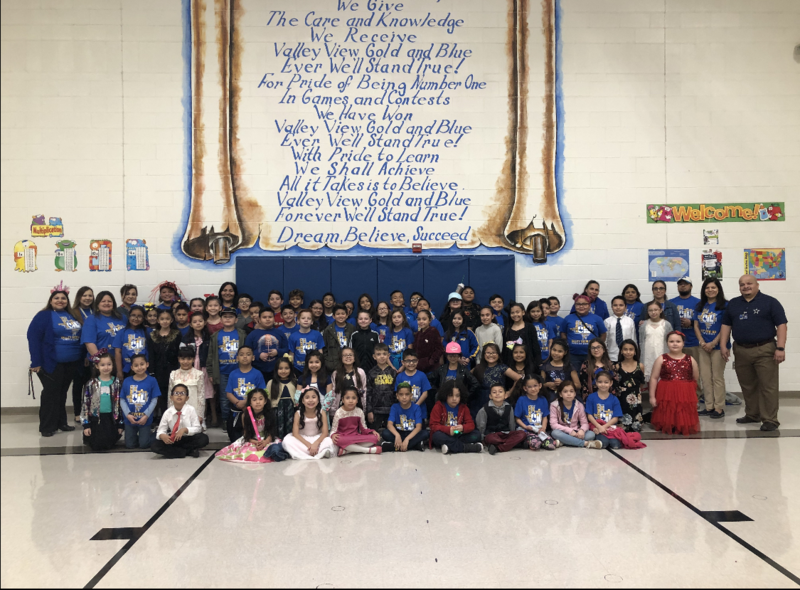 Valley View South Elementary's Dance Team at Borderfest 2019 "Celebrating India"
Congratulations to our mighty Tiger Varsity soccer team for defeating the Sharyland Rattlers in the Regional Quarterfinals in penalties 4-3. Our next game will be against San Antonio Southwest this Friday at Cabaniss Field in Corpus Christi at 12:00 p.m. The best of luck to our Tigers!!! 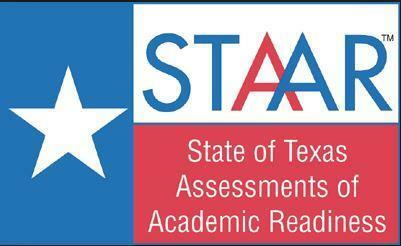 Good Luck 4th Graders on your STAAR Writing Exam! Due to STAAR testing, there will be no visitors allowed in campus on April 9, 2018. Parents are allowed to drop off lunch for their children in the front office and we will deliver it to them. Thank You! April 8-12 is National Assistant Principals Week to honor and recognize the contributions of assistant principals to the success of students in schools. Thank you Ms. Carrillo for everything that you do. 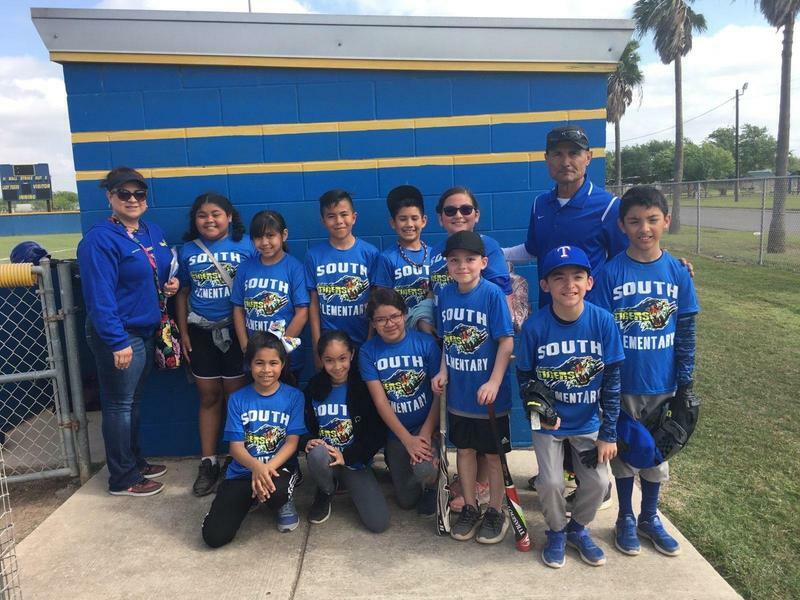 This past Saturday some of our Valley View South students participated in a friendly baseball competition against other elementary schools in our district. Great Job! 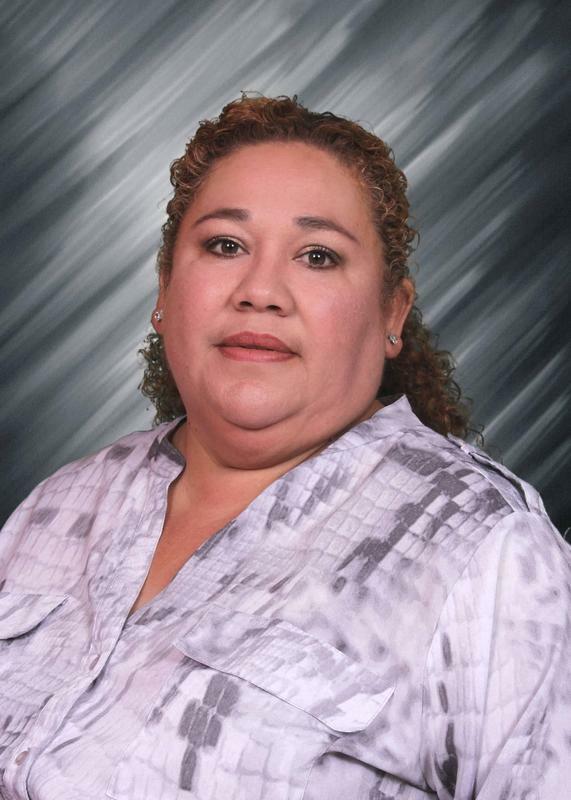 Tiger spotlight goes out to our nurse, Ms. Maria De Leon. Aside from her duty of taking care of all staff & student's well being, Ms. De Leon works closely and very well with the administration. Ms. De Leon takes pride in planning and following through with all health-related activities, student and staff presentations. Thank you, Ms. De Leon, you are greatly appreciated. 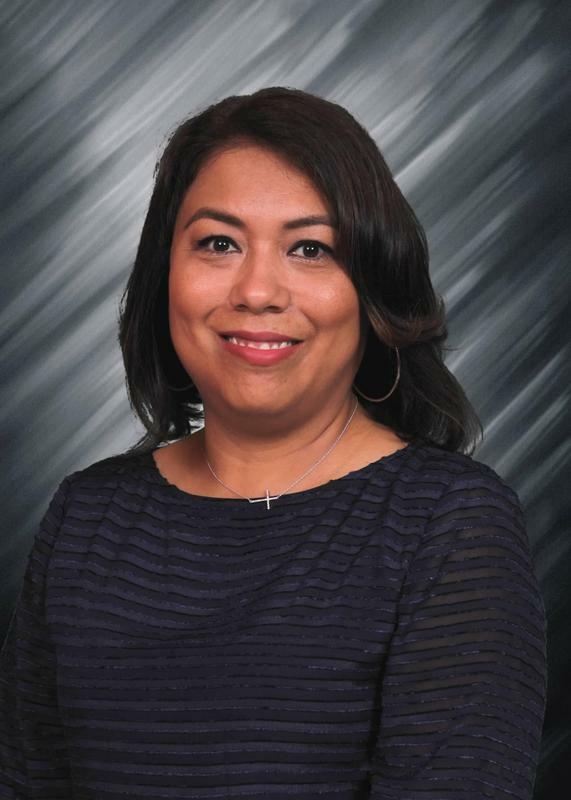 We would like to thank and name Mrs. Chris Balderas Tiger Spotlight light of the week. Mrs. Balderas once again helped in coordinating this year's Dance Team for both homecoming and Border Fest. She works in getting the team together, contacting parents, setting the attire and the dance routine. With the help of another one of our previously recognized tiger spotlights Mrs. Maribel Trejo, both events have been a great success!. Thank you, so much for all you do! Way to go Valley View South Dance Team! This week's tiger spotlight goes out to our UIL coaches and our UIL coordinator for helping to host this semester's UIL event competitions. We also want to thank them for the dedication they have for our students and for helping our students succeed in all they do. Way to go VVSE! 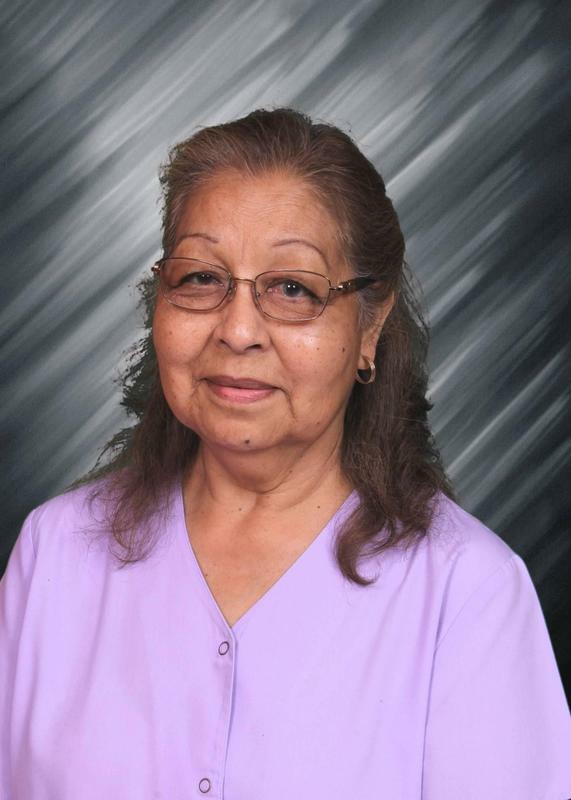 Valley View South Tiger Spotlight goes out to our very own Perla Longoria, the community aide. 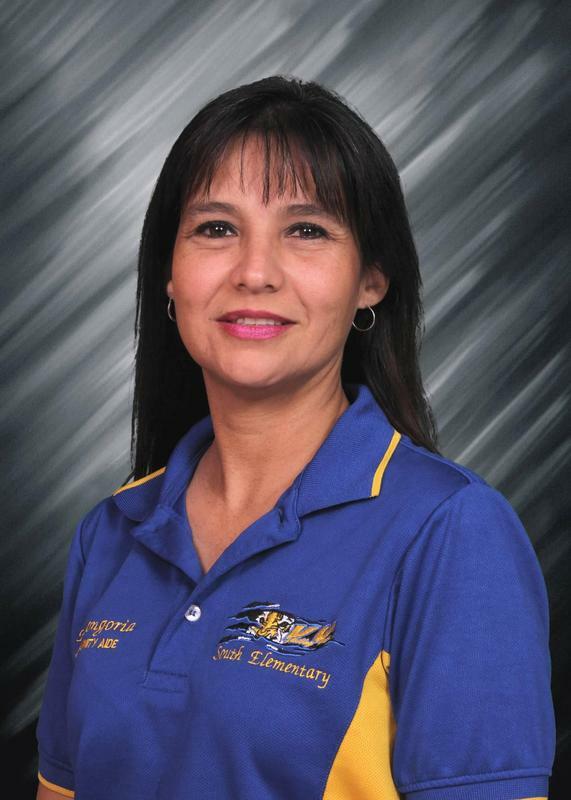 Mrs. Longoria is an essential part of our campus. She is always ready to greet and assist anyone who comes into the school. 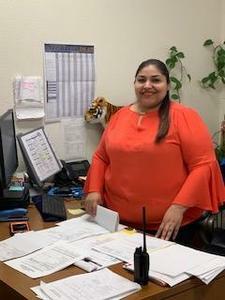 Mrs. Longoria is always ready as well when it comes to planning, organizing and making sure our parents are well informed with everything happening at the campus and or district level. Thank you, Mrs. Longoria, for all you do.